Uprights and grands are made in Lepizig, Eastern Germany, since 1853. The Blüthner family is still in charge of the production. They supervise the making process of each piano. Highest standard and precision have been continued for 150 years. This is the reason why it is a place which creates one of the best pianos in the world. 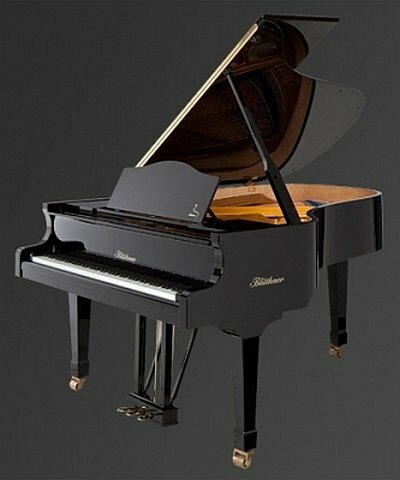 A German piano brand - Blüthner is appreciated by many pianists, composers and piano experts all over the world. Its factory is in Lepizig in Germany. 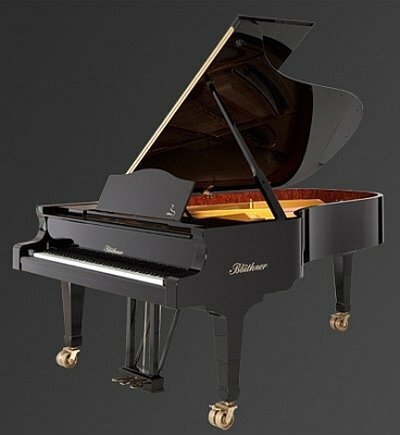 Blüthner is a choice of many musicians because of the expressive tone of these pianos. That's a fact as a result of the determination and hard work from the founder – Julius Blüthner. He was very devoted to this brand for a long time, with passion and commitment. "...we have played on many terrible instruments. Today, luckily we have the choice. Blüthner is our favorite." 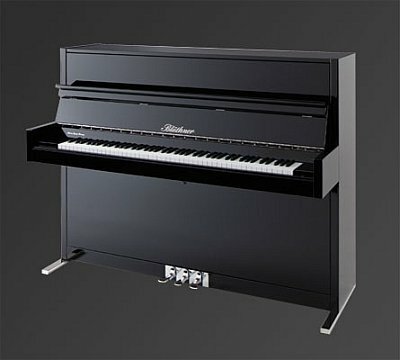 Why Bluthner piano price list and models? Blüthner's grands have four strings for every high pitch note. As a result, the tone of them is different, characteristic for Blüthner's instruments. "I've known Blüthner for many years and I love them. Their sound is incredible." One time, music producer, Fred Gaisberg invited Arthur Rubenstein for a recording session to the studio. He wanted Arthur to play on a smaller than standard concert piano model. Rubenstein Didn't like this idea. Gaisberg convinced the pianist by the following words: "Well, this Blüthner had the most beautiful singing tone I had ever found". Virtuoso played twice his beloved Barcarolle of Chopin. 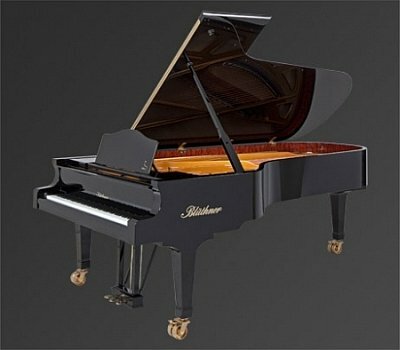 Once with Blüthner, and once with Steinway. While listening to the Blüthner record, Arthur had tears in his eyes. From that moment, he always chose Blüthner instruments. 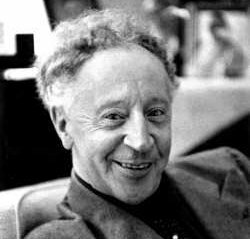 "Blüthner is the perfection of sound." The first instruments were made thanks to the combined forces of four people – the founder, Julius Blüthner and his three assistants. The manufacture was established in 1853. Ordinary work day started at 6, but the owner worked from 4. He also stayed in the workshop to late at night. But the effort was definitely worth it. After the first exhibition his instruments gained an appreciation from the audience. At the time when Julian started to export his pianos, he opened an office in London and some other cities of Great Britain. 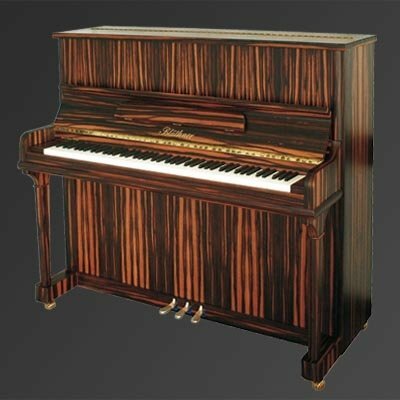 Increasing demand on pianos caused a more intensive production, and the enlargement of the factory. In 1878 next to the main company headquarters Julius established a concert hall, majestic place for a dignified presentation of instruments. The constantly growing demand was easy to notice in South America, Australia and South Asia. Even today Blüthner pianos are getting exported there. On the 50th anniversary in 1903 the company released a decorated script. Nowadays it has a collectors value. To this time the factory built about 50,000 instruments. 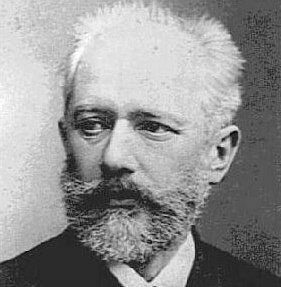 Julius Blüthner died in 1910. His three sons – Robert, Max and Bruno took over the leadership of the company. They managed it as professionally as their father did. Thanks to that, in 1982 they celebrated 75 years of prospering. 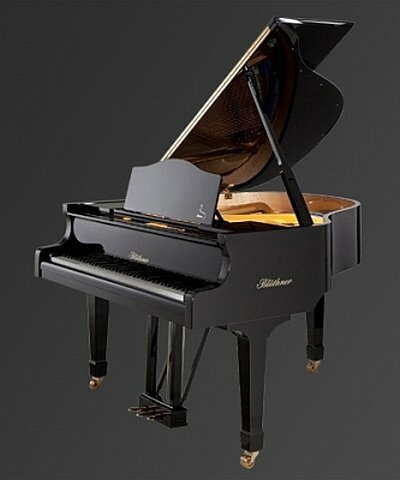 For this occasion they released a commemorative catalog, and specially designed a grand piano model. One year after this the second edition of the „ Blüthner Freund” magazine came out. It was a source of information about concerts and curiosity producing facts. Since then it was coming out three times a year. A bomb attack in December of 1943 completely destroyed the factory. Two years later reconstruction started, and in 1948 new instruments came out the factory. Nowadays the Blüthner company is managed by Dr. Christian Blüthner-Haessler together with Knut Blüthner-Haessler. 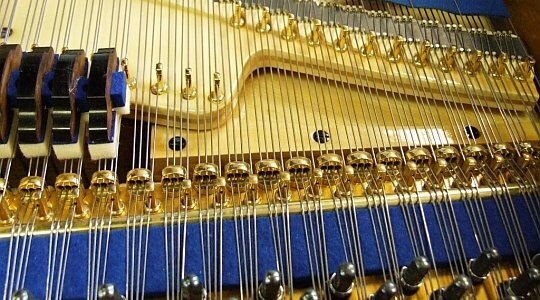 One-of-a-kind tone of Blüthner's pianos owes to four string for each high pitch note. This is one more than in the other brand pianos. 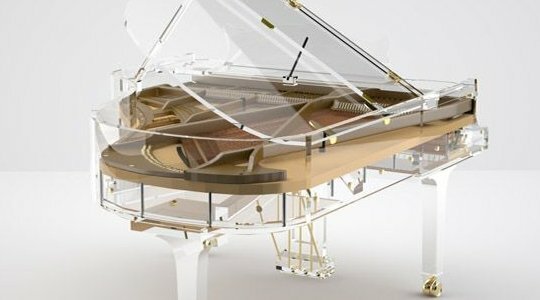 There is an transparent grand piano in Blüthner's offer – The Crystal Edition. 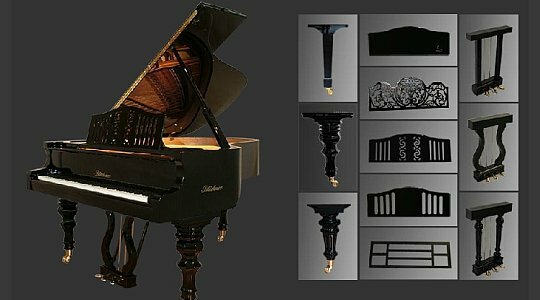 There is also a chance to order a grand piano with self-composed elements. You can choose wood kind, shape of particular parts, finish and many more details. Increased dimensions of this piano causes that it's tone sounds like Bluthner's grands. 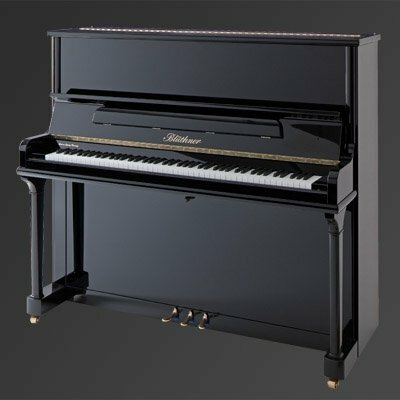 Pianists choose this model to daily practice in their houses. The instrument has a colorful sound and wide dynamic range. Professional piano with sound of small grand piano. Gustav Mahler i Franz Shubert case project made of cherry wood. 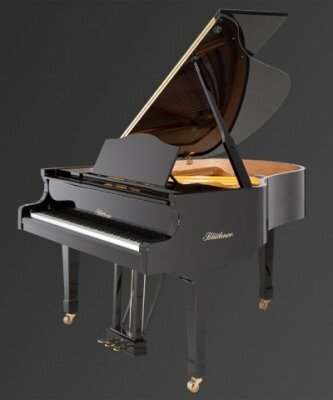 Bluthner Model C has well balanced tone in all octaves despite the smaller height. height: 118 cm - 46.2” width: 154 cm / 60.5"
Flagship Bluthner's brand. It represents knowledge trought the 150 years of experience. The powerful and clear sound. It perfectly works in orchestra and solo performances. This model meets all needs of professional musicians. It works in big music salons, smaller concert halls and recording studios. Parlor grand piano of ideal proportions. 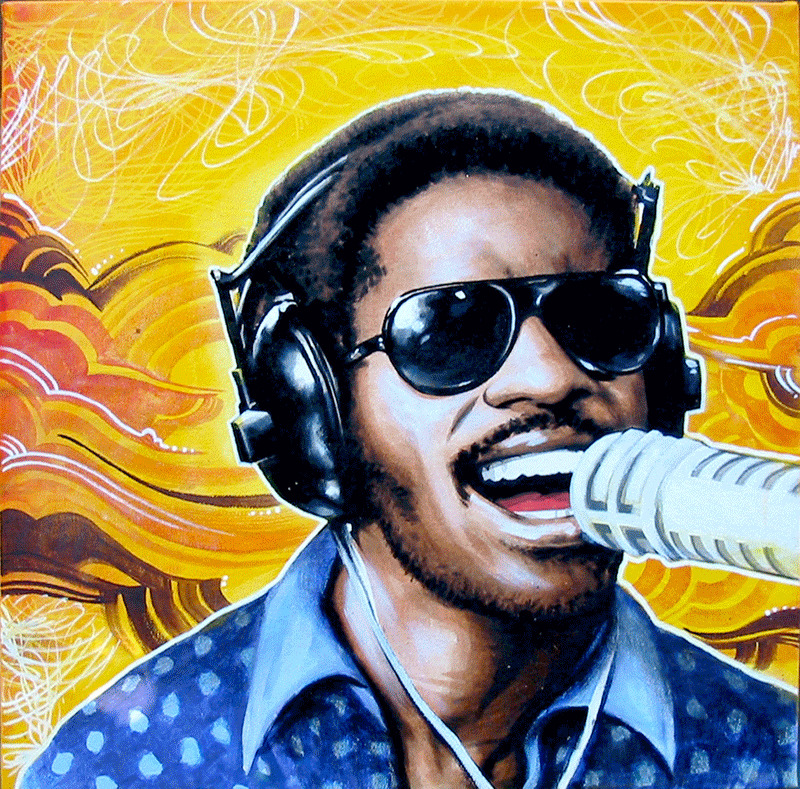 Copes with demands of solo artists and those who plays in their houses. The smallest model with the fourth string in the sopran section. It has a loud bass and bright tone of high notes. 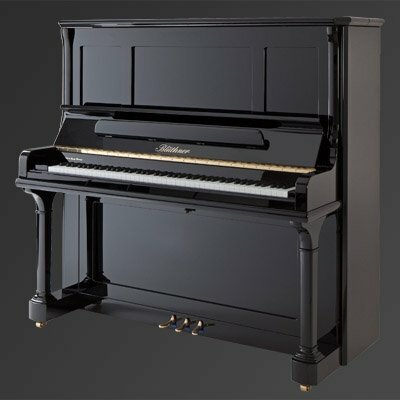 Dimensions of this grand allows it to be placed in almost every house, or recording studio. It's loud sound causes that it seems to be bigger than it really is. 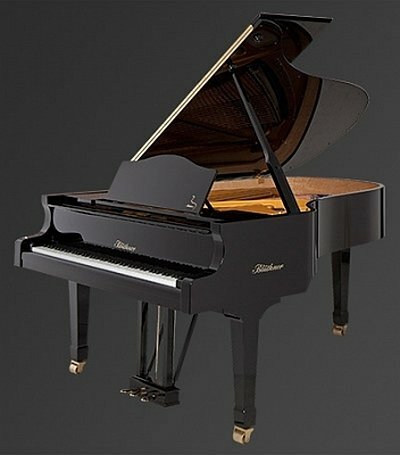 Klaviano.info is a website for piano information searchers. 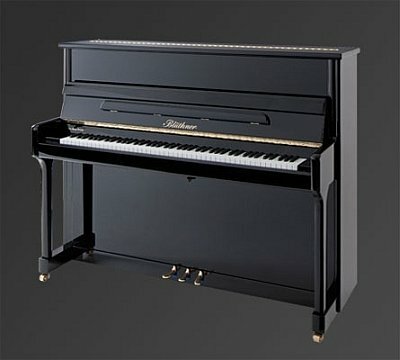 Currently we work on Piano Brands Encyclopedia. We add about three brands a week. Suggest correction, help with translation, write an arcticle.